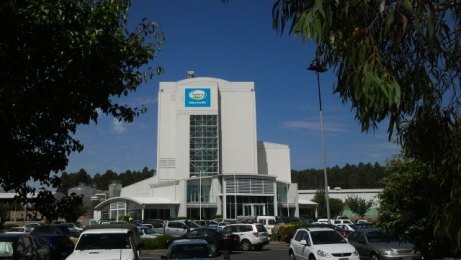 Fonterra Co-operative Group Limited and China’s leading infant food manufacturer Beingmate Baby and Child Food Company Limited have formalised their joint venture (JV) to purchase Fonterra’s premier paediatric powder plant at Darnum, Australia. Under the joint venture, Beingmate will take a 51% stake in Fonterra’s Darnum plant, while Fonterra will retain a 49% stake and control of operations in the plant. “Subject to final regulatory approvals, the first product destined for Beingmate’s Chinese customers is expected to roll off the Darnum line in the second half of 2016,” Fonterra said in a statement to the ASX.